I bet for most of you dyslexia is the only one you’ve heard of. And if I added dyspraxia to the list, it would sound even odder, right? Well, unfortunately there are hundreds of thousands of people who’ve learned they suffer from these learning disorders. Learning Disorders is the label they’ve been given because early on, they primarily affected students in typical classroom environments. And someone somewhere decided that if you can’t learn in a typical classroom environment, you must have a disorder. What they probably didn’t know is that you don’t have a disorder at all, the real disorder is the notion that everyone learns the same way. Can you imagine what kinds of grades our children would get if they were taught the way they learn best? Some would get individual instruction, some would learn on their own, others would learn by watching videos and some even by playing computer games. In a “majority rules” world, there just isn’t the money to take on such a fantastic experiment. 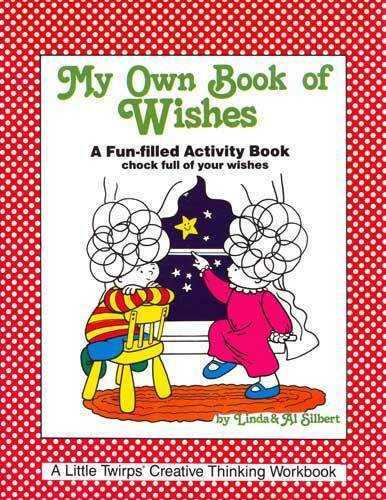 So those who suffer from dyslexia dysgraphia and dyscalculia are forced to muddle through the best they can until someone helps them understand how they learn – and then they too can flourish again! Often times it only takes a keyboard to change a B, C or D dysgraphia student into a A+ student. When you understand that the brain doesn’t process writing well, and supply the student with the keyboard – they can overcome that problem. Even ADHD sufferers can learn to learn in a classroom. It just takes some time to understand how the brain is operating for the student. Some poorly performing ADHD students find focus, solace and joy in learning when they’re given a quite corner to do their homework. Others only need a few ropes in their pocket they can use to quietly tie knots as their attention is fading. We work with kids all the time helping them to understand how to squeeze the marrow out of life. If you think you need help with dyslexia dysgraphia or dyscalculia – call us. Go ahead and take that next step. We’d love to help you figure out what “tweaks” in your life would make life even better. I am a mother of a 10yr boy who has been left behind by our school system. I recently took it upon myself to get a diagnosis and it came back with a overwhelming diagnosis of ADHD, dyslexia, dysgraphia, and dyscalculia and mild ASD. Now I ask and beg please point me in a way that I can teach a child that has so much to overcome! I need help and to be pointed in the correct direction. Any help will be amazing. I can certainly understand why this diagnosis is overwhelming. 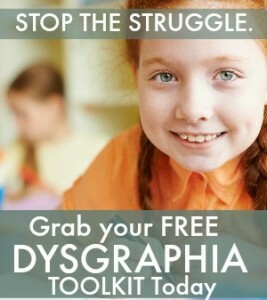 You can start by downloading the Dyslexia, Dysgraphia, and Duyscalculia Toolkits from my Blog. They are complimentary. Then I suggest you get professional help from a counselor or tutor. Talk to your child’s teacher about what can be done. If you don’t get an answer, go right to the principal. If worse comes to worse, I’d consider putting your child in a different school.